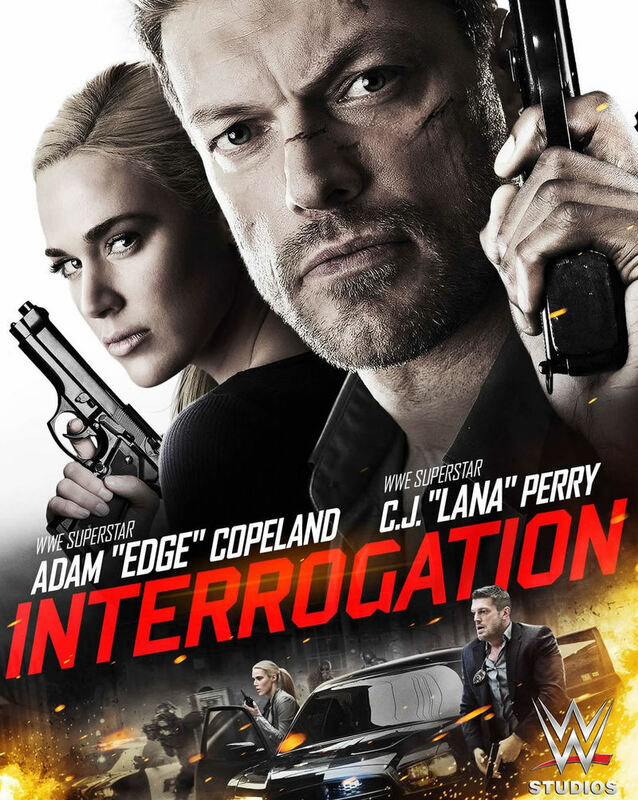 Interrogation DVD and Blu-ray release date was set for September 20, 2016 and available on Digital HD from Amazon Video and iTunes on September 20, 2016. A non-stop action thriller, Interrogation, starts with an FBI agent who receives a threat from someone who is planning on bombing Las Vegas. The FBI interrogator and an I.T. Specialist are sent on a dangerous mission to stop the criminal before thousands of people die. What they don't realize though is that this villain is has set up a series of mind games as the agents race against time to stop the person behind the threats.